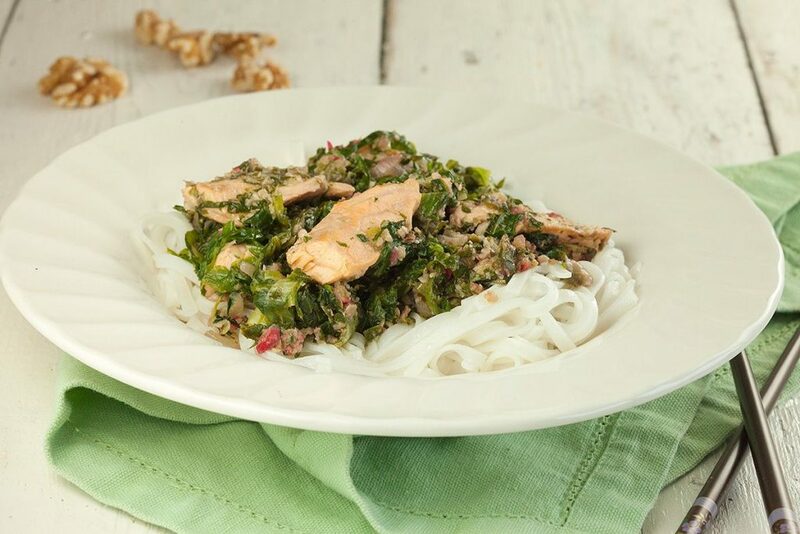 Salmon with escarole and rice noodles is a great weekday meal. Ready in less than half an hour. You can also use spinach instead of escarole if you like. 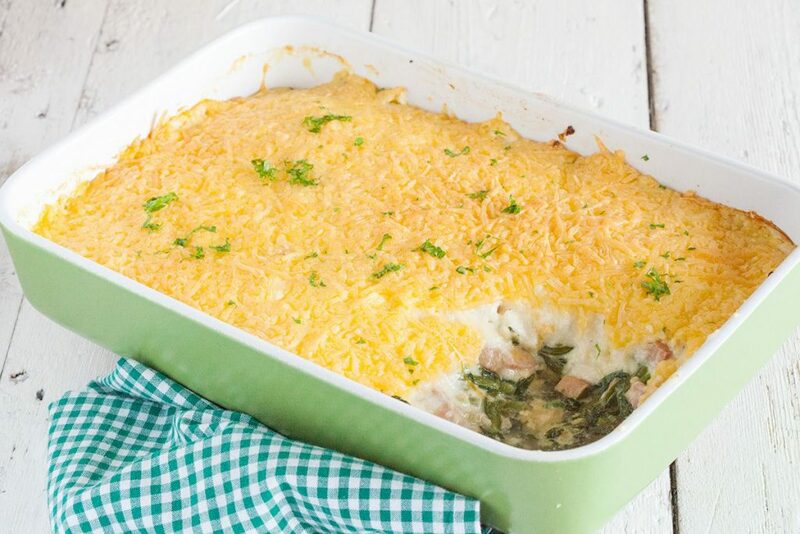 Easy escarole oven dish with ham and cheese, or without the ham for a vegetarian version. Delicious dish with bechamel sauce and crunchy cheese on top.